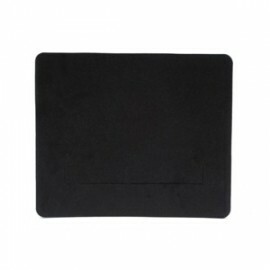 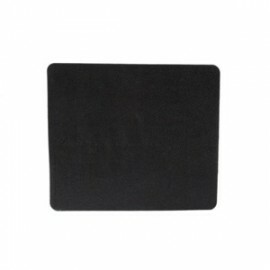 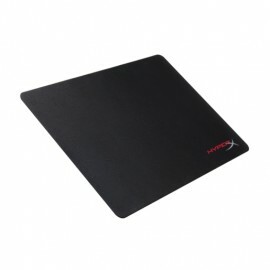 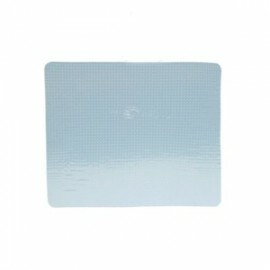 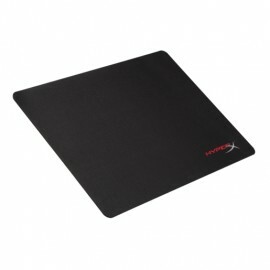 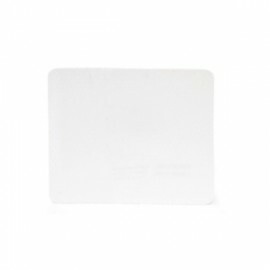 Mouse Pads Hay 14 productos. 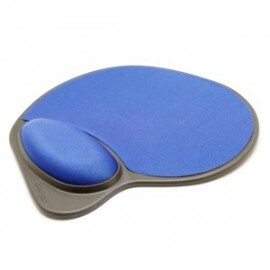 MOUSE PAD CON IMAN 3MCON PARTE POSTERIOR ADHESIVAREPOSICIONABLE. 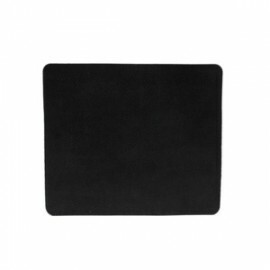 LA TECNOLOGÍAMICRO TEXTURIZADA MEJORA LA PRECI-SIÓN DE LOS RATONES ÓPTICOS.EL DISEÑO AHORRA BATERIAS YA QUEEXTIENDA LA VIDA ÚTIL DE LOS RATO-NES EN UN 75%.